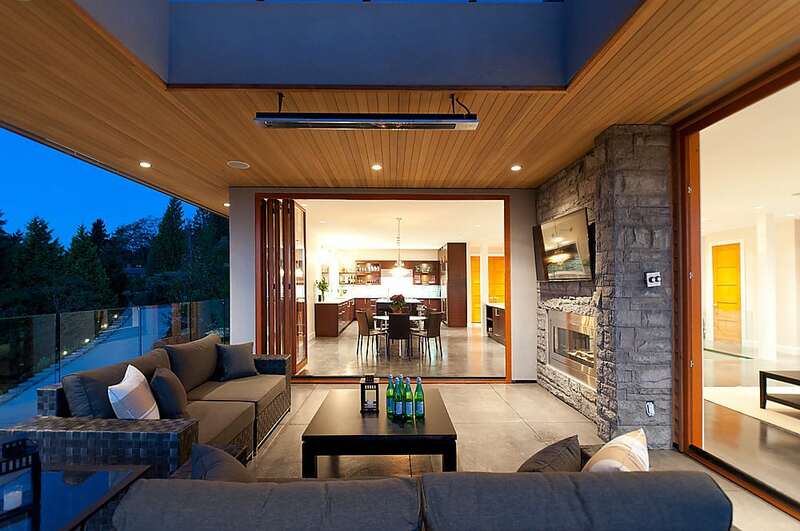 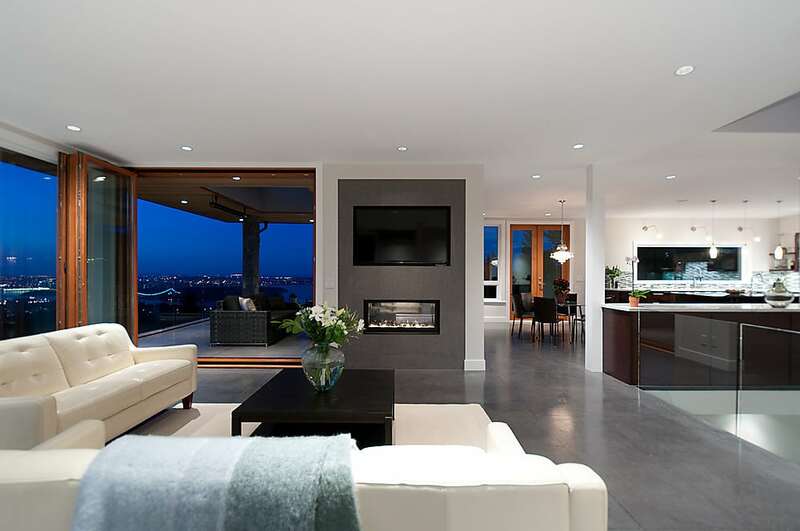 New West Coast Contemporary Home in West Vancouver. 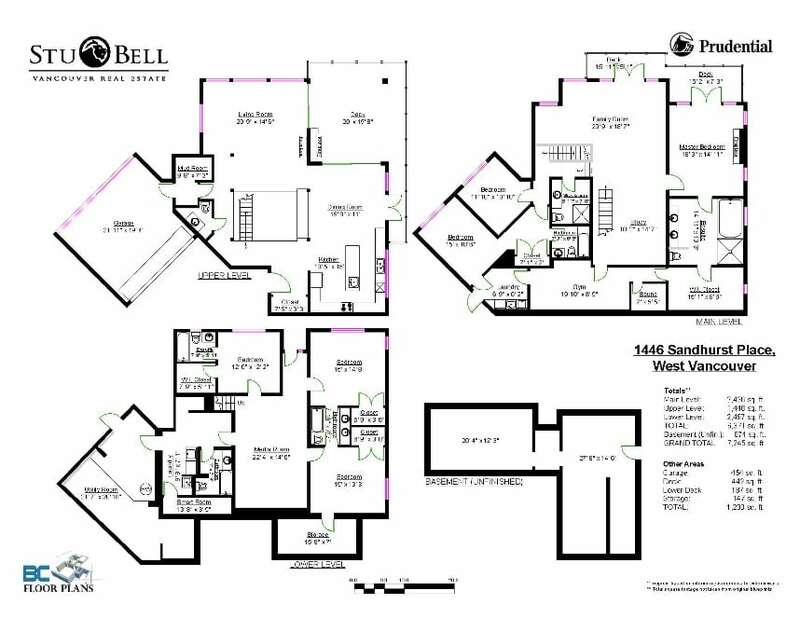 An iconic residence with 6 spacious bedrooms, 7 beautiful bathrooms and 6371 square feet of high quality construction. 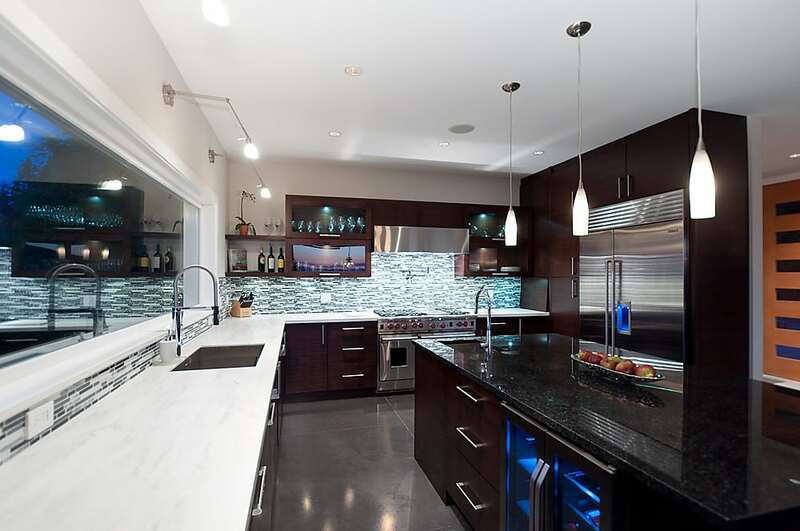 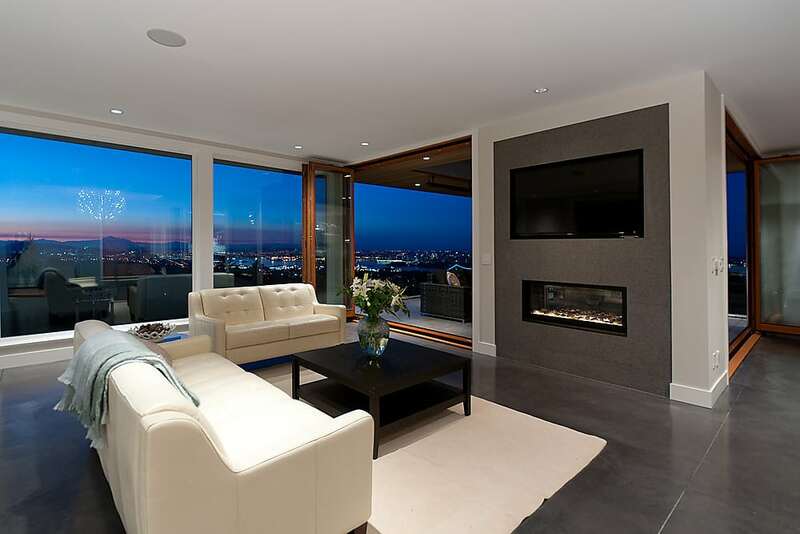 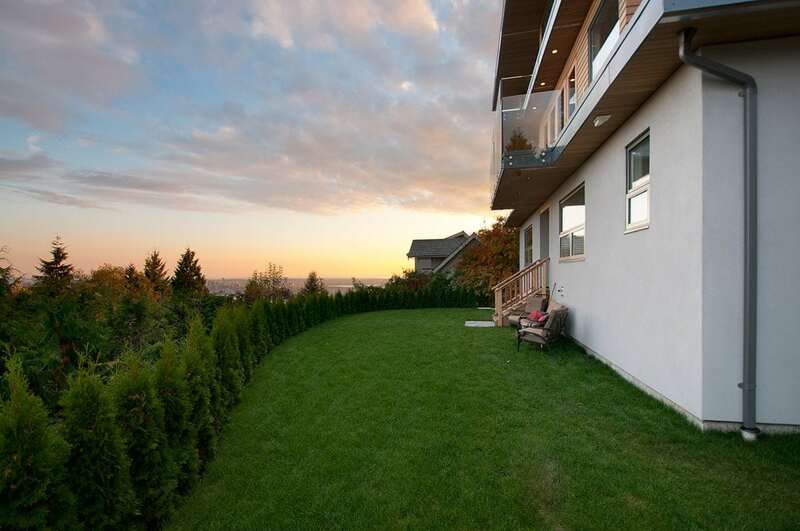 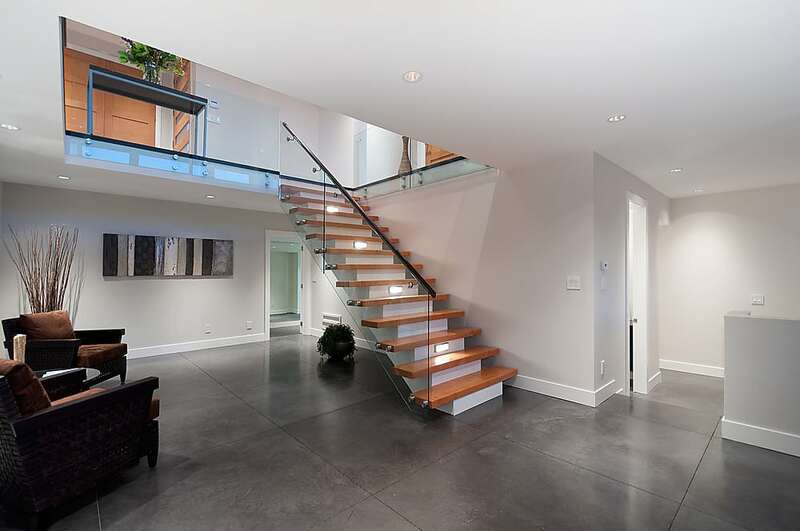 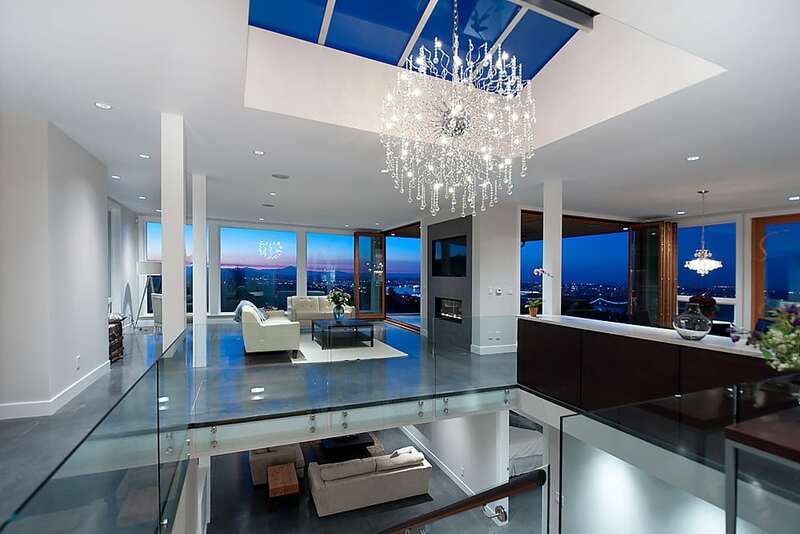 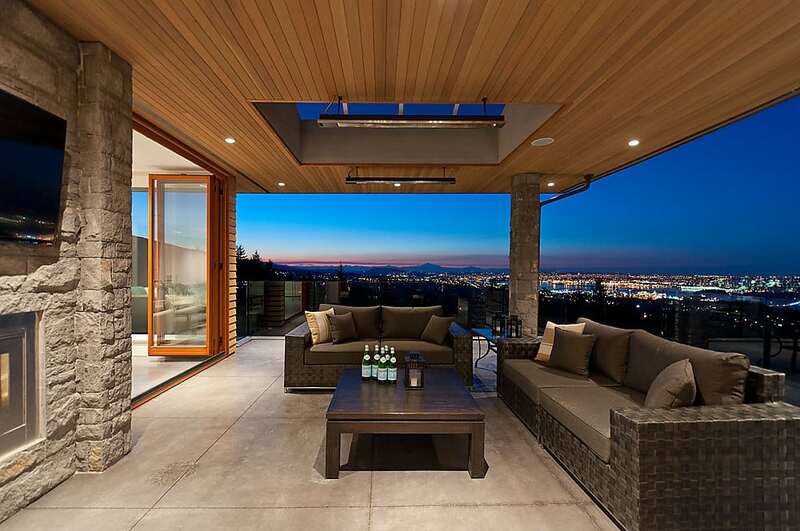 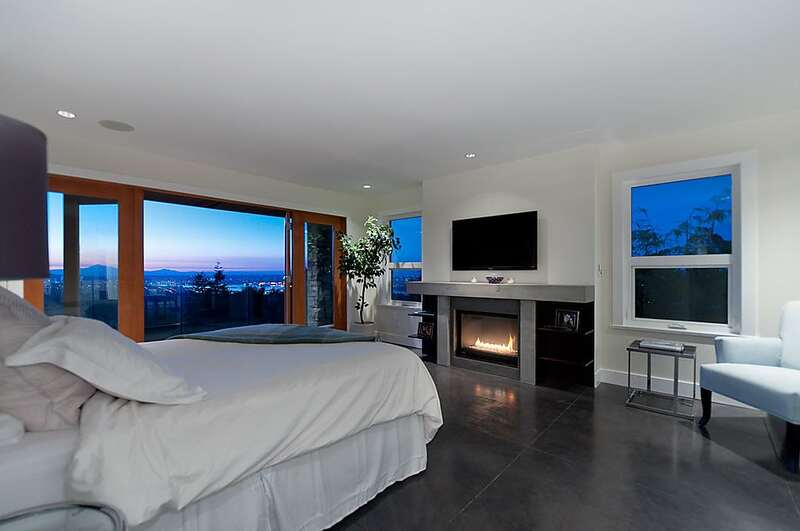 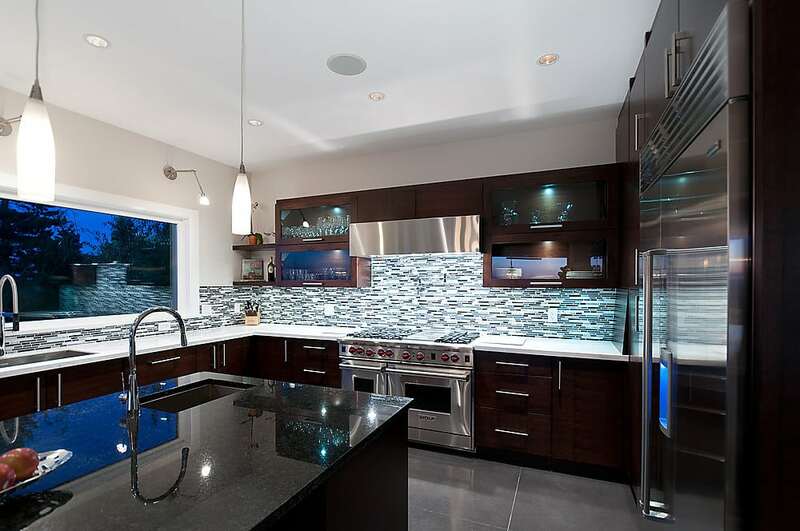 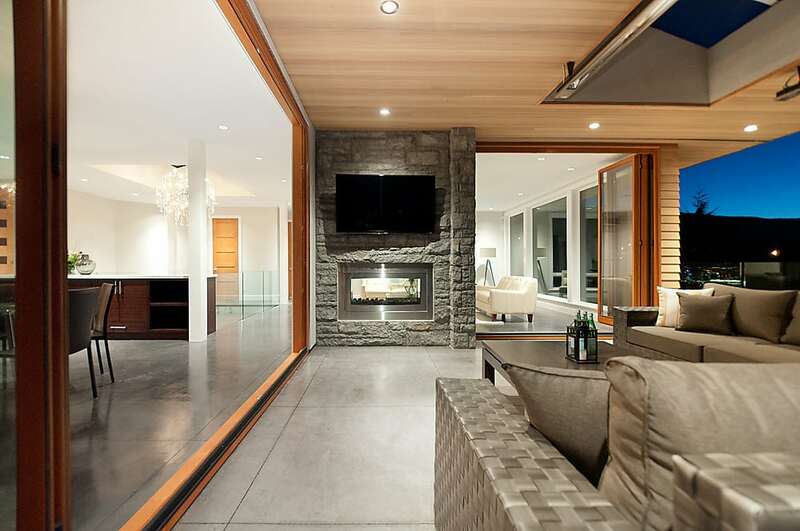 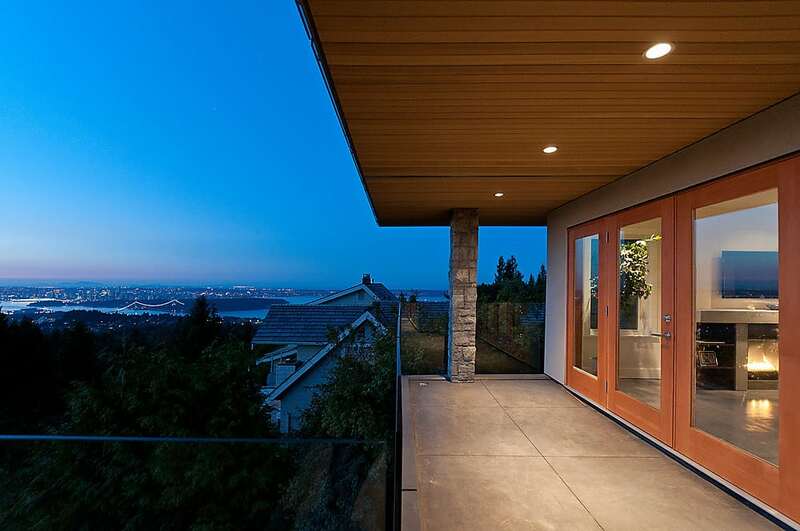 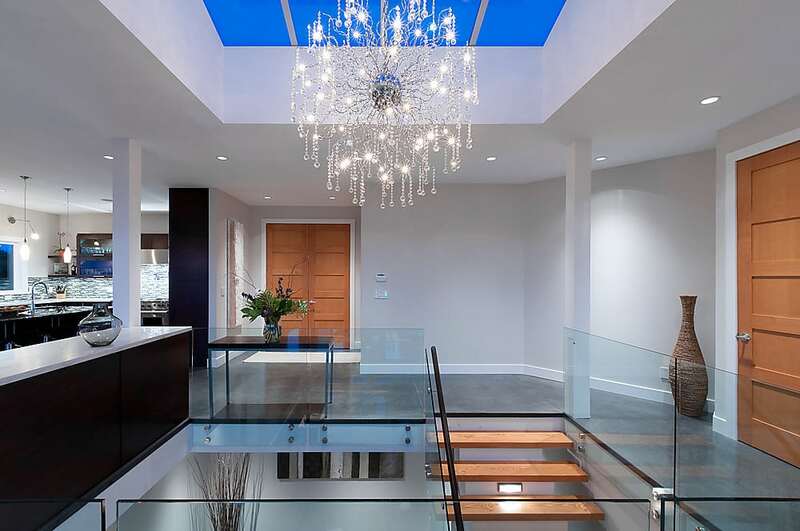 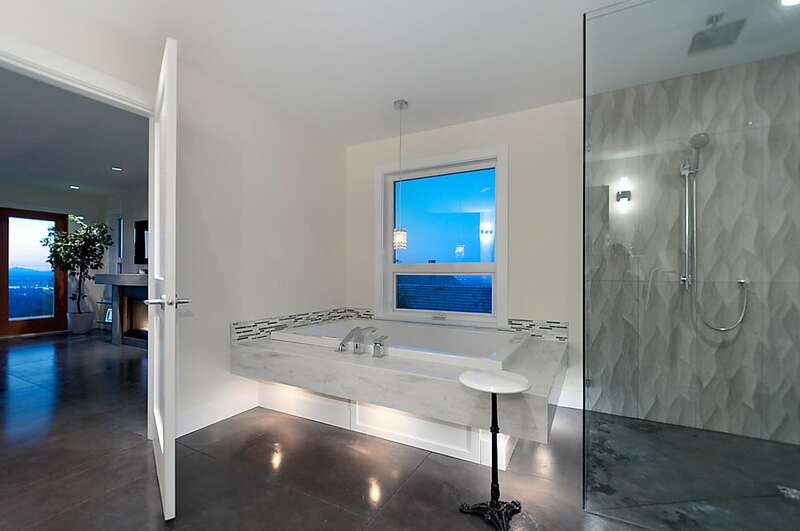 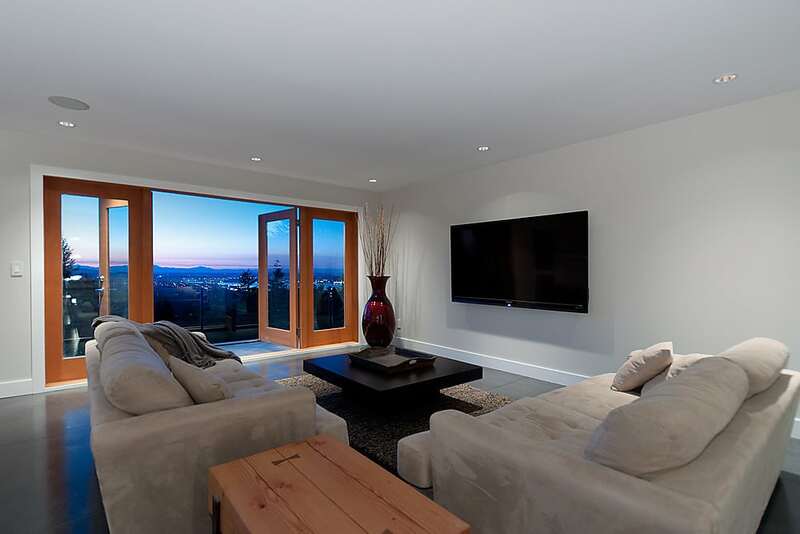 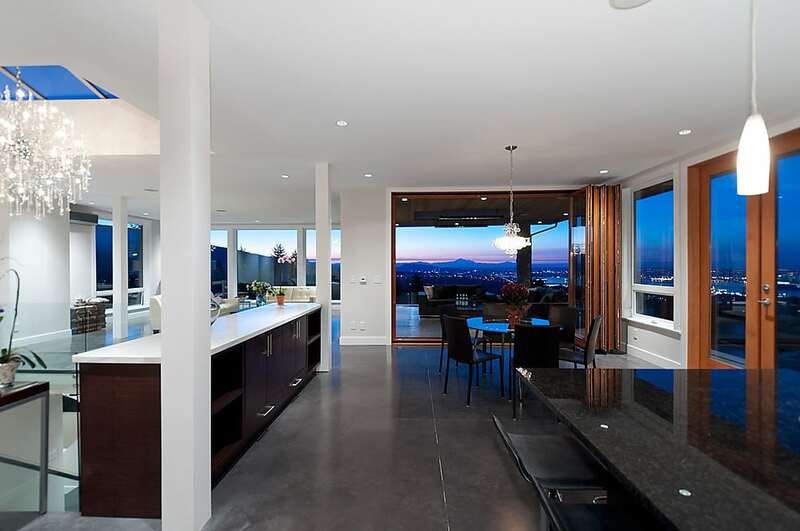 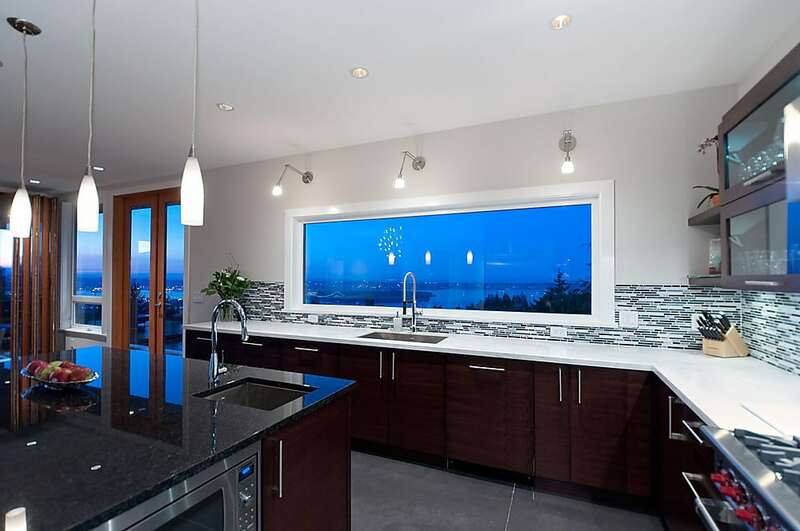 Enjoy 3 levels with stunning panoramic ocean and city views from UBC to Grouse Mountain. 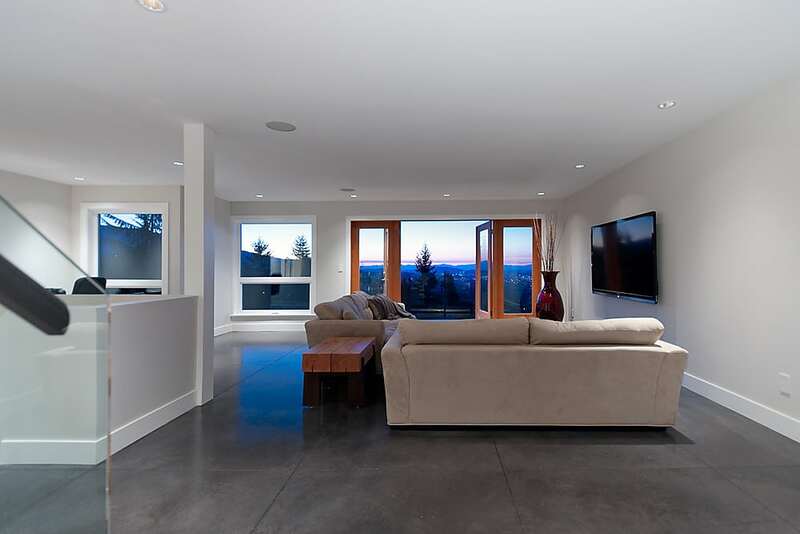 Floor-to-ceiling eclipse doors open onto your dream outdoor living space with heaters, skylights, speakers, two-way gas fireplace, rock mounted plasma TV and seamless glass railings. 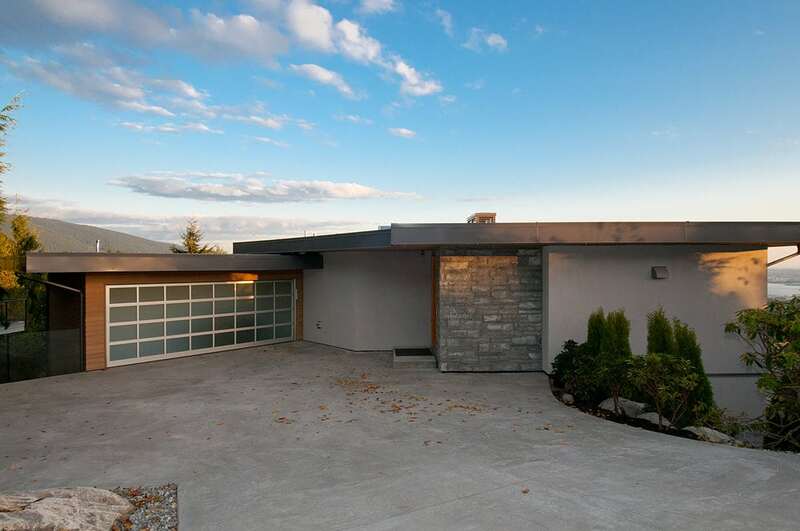 Private 25,439 square foot lot on much sought after Sandhurst. 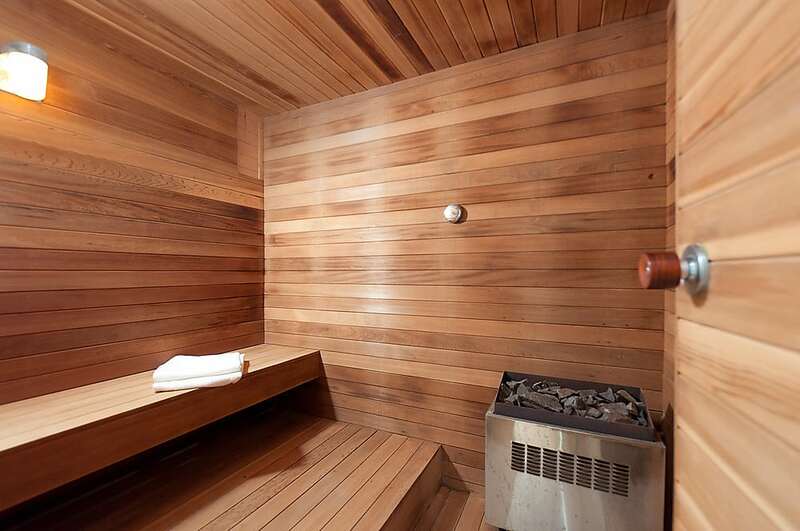 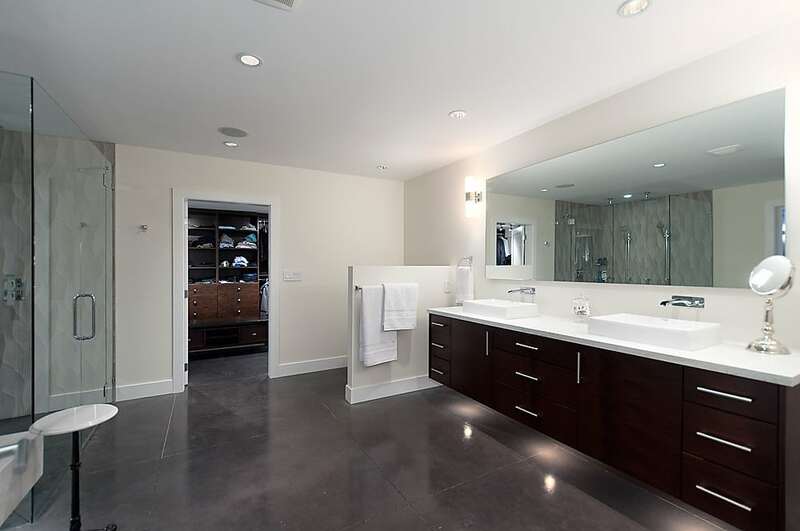 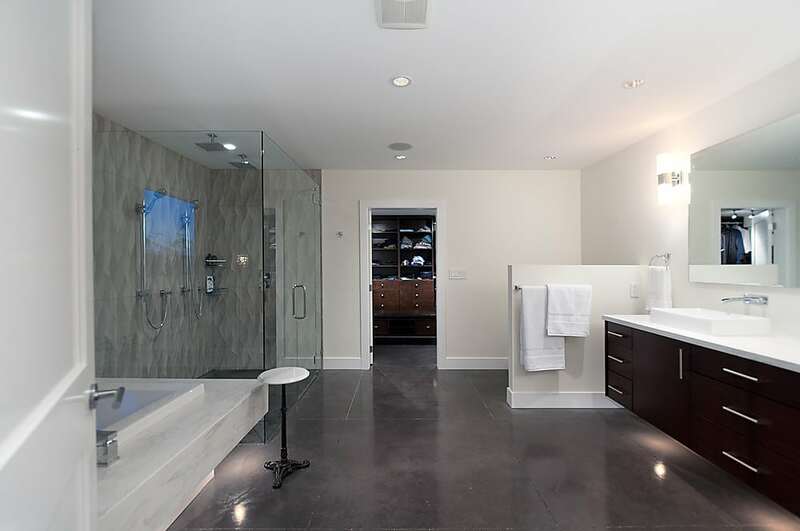 Featuring a state-of-the-art SMART system, radiant heated concrete floors, spa-like ensuites, home gym, media room, sauna, hot tub, gated driveway, flat lawn, air conditioning and a gourmet kitchen with Wolf, Miele and Sub Zero appliances. 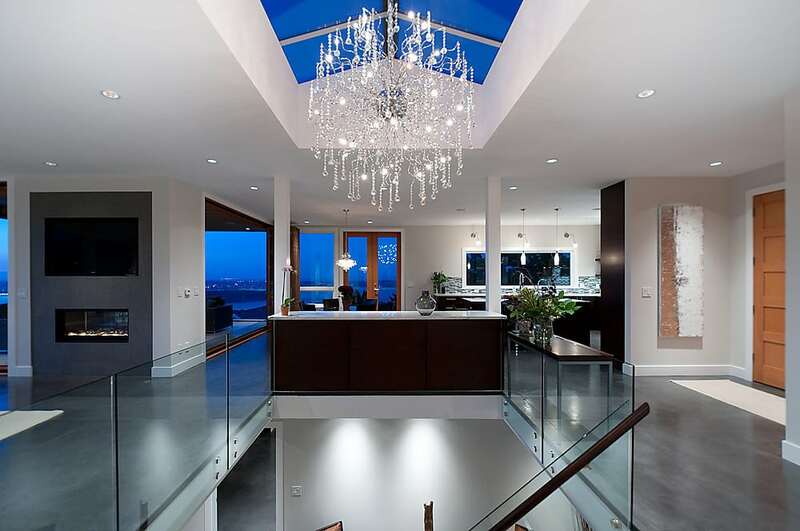 Timeless luxury.